The hit Animal Planet TV series It’s Me or the Dog is holding an open casting call in New Jersey. 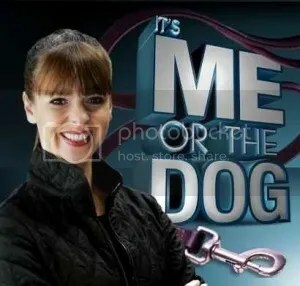 The show’s casting team is seeking dog owners with a variety of backgrounds and extraordinary circumstances, who are desperate for help and ready for the ultimate doggy boot camp. Universal Media Studios and Wolf Films are now in production on the new one hour drama series ‘Law & Order: Los Angeles’. 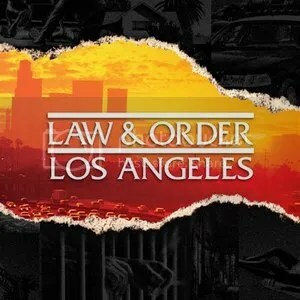 The show is a new version of the classic court procedural based in Los Angeles. Casting is now ongoing for principal actors and extras. A group of Award-Winning filmmakers are creating a professional 30-second commercial that promotes the quality and convenience of a Jiffy Steamer. 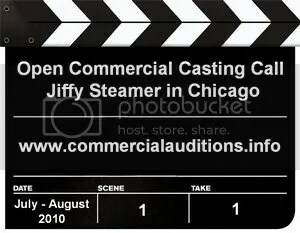 Casting calls for the commercial will be taking place in Chicago, Illinois late July and early August, 2010. The E! Entertainment Television hit reality television series ‘Kourtney and Khloé Take Miami’ is currently casting new employees to work at the Kardashian Sister’s retail store DASH in Miami and be the next ‘Dash Dolls". To be considered, you should not be camera shy and you must feel comfortable having your life televised. Here is your chance to show your talent to people in the industry. 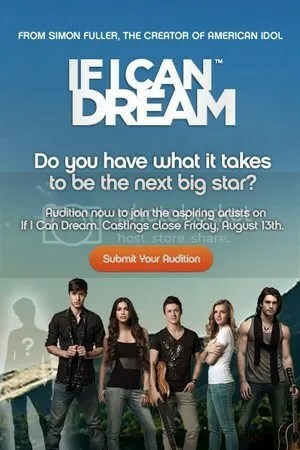 The creators of American Idol and So You Think You Can Dance are inviting all actors, musicians, comedians, and dancers to showcase their talent for a chance of a lifetime. It has just been officially announced by Disney that they have plans to make a live action romantic comedy movie featuring one of their favorite animated characters Tinkerbell. The name of the film will be ‘Tink’ and Elizabeth Banks attached to star.